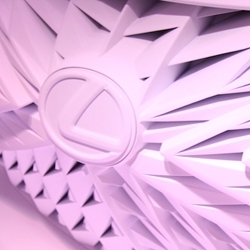 Lexus – A Journey of the Senses art intallation at Milan Design Week 2015. VIDEOThe Audi TT Brochure Hack. 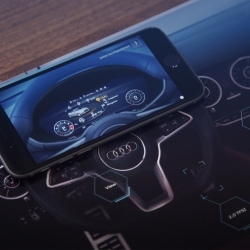 An augmented touch-based experience: using conductive ink, the brochure becomes an interface, letting you explore Audi's new Virtual Cockpit. 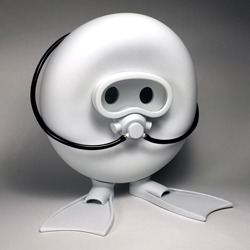 'Hemo' the anemic red blood cell by toy designer Jason Freeny. 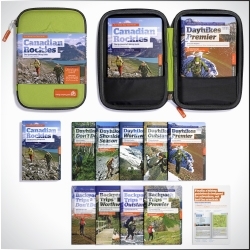 Don't Waste Your Time in the Canadian Rockies, a modular approach to making the guidebook essential hiking gear designed for adventure, not just for the armchair. 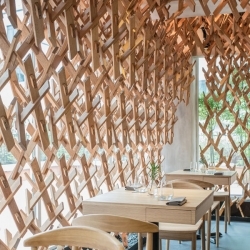 Modern Singaporean restaurant Wild Rocket has a charismatic space modelled after a Japanese teahouse. 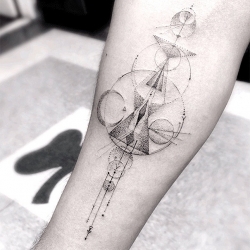 Geometric Fine Line Tattoos by Los Angeles Famous Tattoo Artist Dr. Woo. 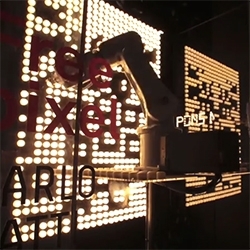 VIDEOAcoustruments by Disney Research is a passive, acoustically-driven interactive control for hand held devices. 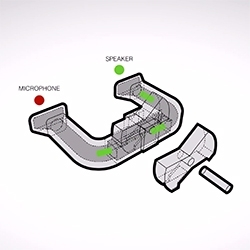 Ultrasonic pulses pass through an enclosed tube where subtle changes are sensed and used as an interface. Freitag F512 Voyager! 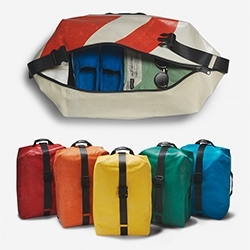 A new 33L travel rucksack - made from their signature truck tarps. 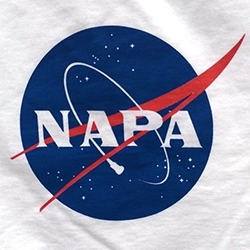 NAPA Space - fun play on NASA logos... complete with cork comet. 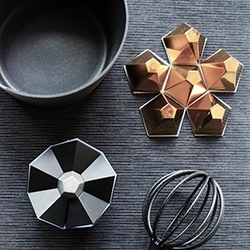 Design YXR 12 Faces - A geometric potholder and decoration. 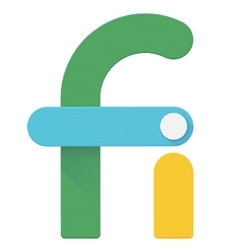 Google's Project Fi - A program to deliver a fast, easy wireless experience that currently works on the Nexus 6 using T-mobile and Sprint when not on wifi. And you get reimbursed for the data you don't use! 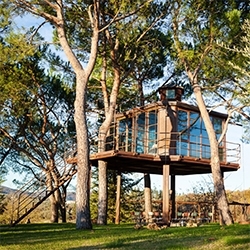 Freunde Von Freunden visit Tuscany - adorable video, and amazing tree house! 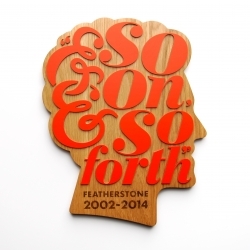 Portfolio of Michael Bow - designer and art director working in Lodnon. 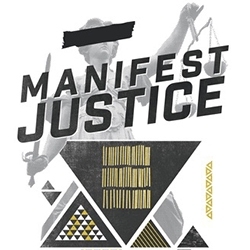 MANIFEST:JUSTICE is a creative response and community addressing conversations about race, justice, bias and systematic disenfranchisement. 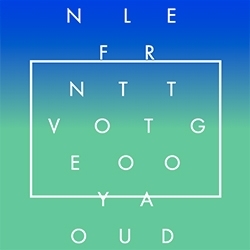 See 250+ works of art and join the events in LA May 1-10. 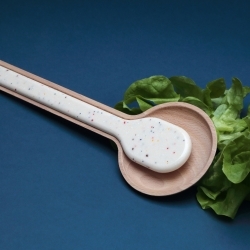 William Delvigne, French designer presented Vézère, game covered beech salad and Kerrock (composite), an invitation to share and reference to primitive tools, hence the name, Vézère where "prehistoric valley". 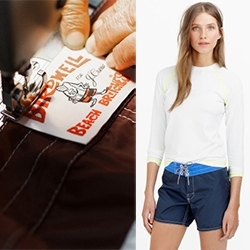 Birdwell Beach Britches! Locally made in Santa Ana, CA since 1961, these are making a comeback. 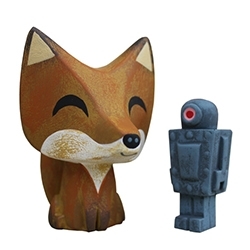 Just launched are special editions with J.Crew as well as women's and boys sizes. 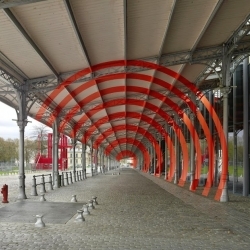 Streetart meets Optical Illusions: Felice Varini unveils a Series of new anamorphic Pieces in Paris. 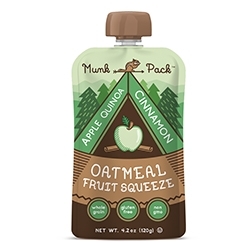 Munk Pack Oatmeal Fruit Squeezes on the go! Apple Quinoa Cinnamon, Blueberry Acai Flax, and Raspberry Coconut. Adorable logo and kid like packaging for all ages! The Running Rabbit Bracelet is inspired by Italian Futurist. The idea was to record several phases of movement in wave-like trails on one surface. 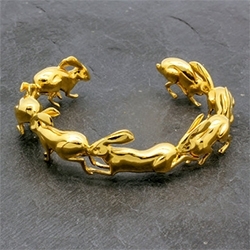 The Running Rabbit Bracelet looks to capture the beautiful rabbit running in motion. Period Correct now open in Costa Mesa, CA. 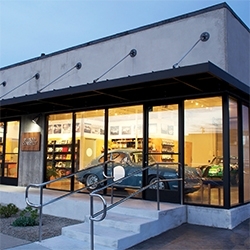 A beautiful mix influenced by vintage racing, architecture, and automobiles. 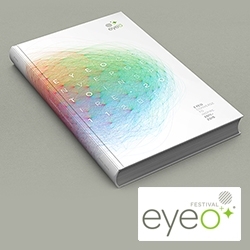 Three guys from Barcelona studio Achos! 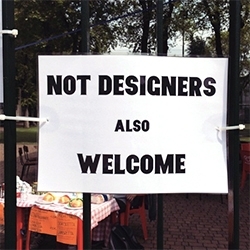 tricked the internet into thinking they stole the word 'work' off the floor of Sagmeister & Walsh. 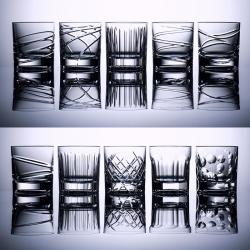 Hand carved and made of heavy crystal, the underside of this revolutionary vessel features a slightly beveled design- allowing the glass to spin like a top with kinetic motion when twirled. 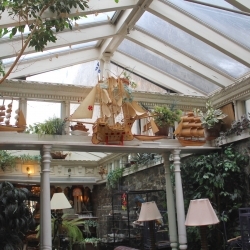 Inside the oldest building in Canada, an Old Montreal castle built in 1725. 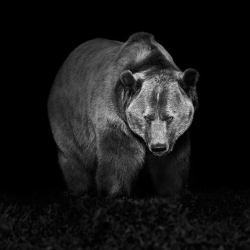 The Cool Hunter takes a look inside the fun headquarters of Fold7 ad agency, London. 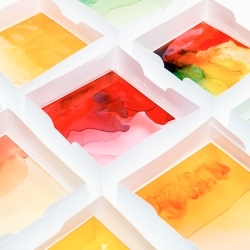 The Mayice Light Box made from melted gummy bears by Marta Alonso Yebra. 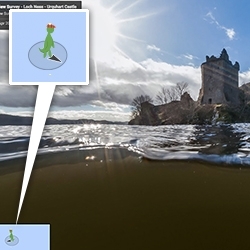 FEATUREDGoogle Maps now lets you Street View your way into Loch Ness to look for Nessie! 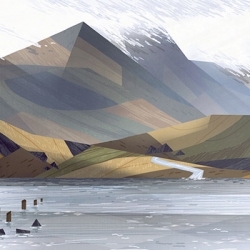 VIDEOThe Walk, an animated short by Art&Graft Studio. 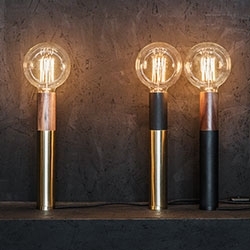 Modular Lighting Instruments Vaeder Light. 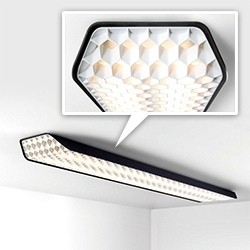 Its honeycomb structure in combination with a wafer-thin diffuser reduces glare to a minimum while Vaeder’s groundbreaking LED lighting results in an energy-efficient and high-performing office fixture. Day & Night. 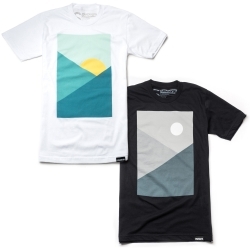 New minimal interpretations of day and night. Made and printed in the USA. 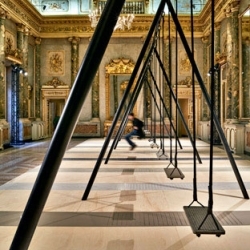 A swing set within the grand Milanese palazzo by Philippe Malouin with Caesarstone Movements. 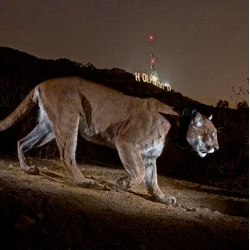 Photographer Steve Winter on capturing these incredible photos of Wildlife in Los Angeles. 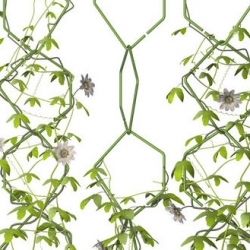 Frédéric Malphettes' pretty Anno 1 and 2 trellises. 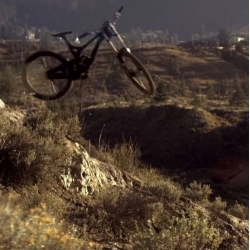 VIDEOHop On, a campaign to encourage cycling by Cycling Canada using riderless bikes with incredible visual effects by Alter Ego. 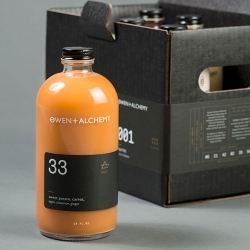 Minimal juice packaging for Owen + Alchemy in Chicago by Jack Muldowney & Potluck Creative. 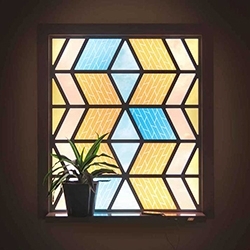 Marjan Van Aubel's Current Window - a modern version of stained glass — using current technologies. The coloured pieces of glass are generating electricity from daylight, and can even harness diffused sunlight. 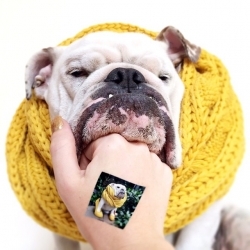 FEATUREDMissing Milan - i've been going through thousands of instagram pics to see what i've missed! 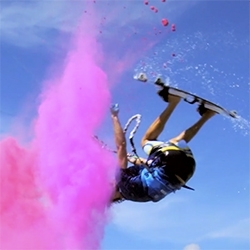 Here's another dose of fun inspiration from the last week. 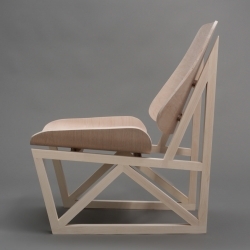 Ian Cooke, a young American designer based in the Philadelphia side presents his project made flesh side of Copenhagen as part of a workshop, called Seneca flesh, a comfortable sitting entirely of wood. 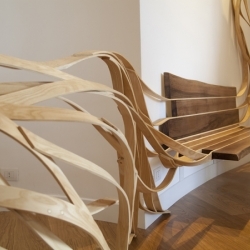 Arboreus Bench\installation - Ash and american walnut solid wood, steal structure for the seat. 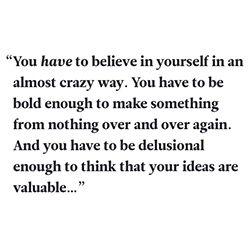 The Great Discontent interview with Rebecca Rebouché is fantastically inspiring and well written/spoken. 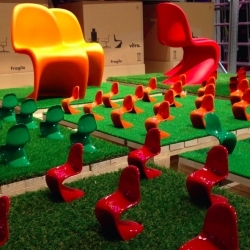 FEATUREDAn Instagram view of some of the fun at Milan Design Week 2015!